Home bbloggers cosmetics irishbloggers makeup makeup brushes penneys primark ps love reviews Primark/Penneys Makeup Brush Cleanser Review! Primark/Penneys Makeup Brush Cleanser Review! 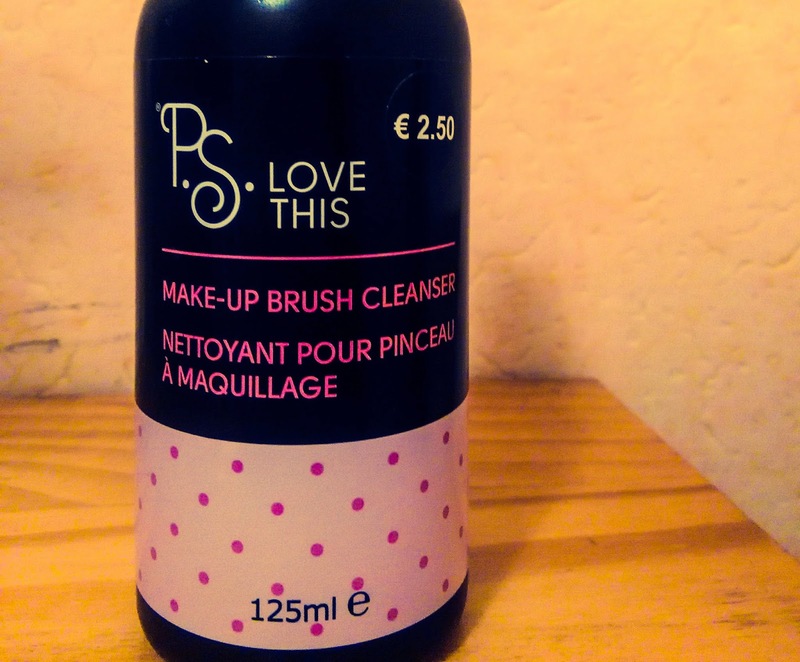 When I heard that Penneys were selling a makeup brush cleanser for only €2.50 I knew I had to give it a go. I went in time and time again and they were always sold out but last week I finally managed to get my hands on a bottle of it. 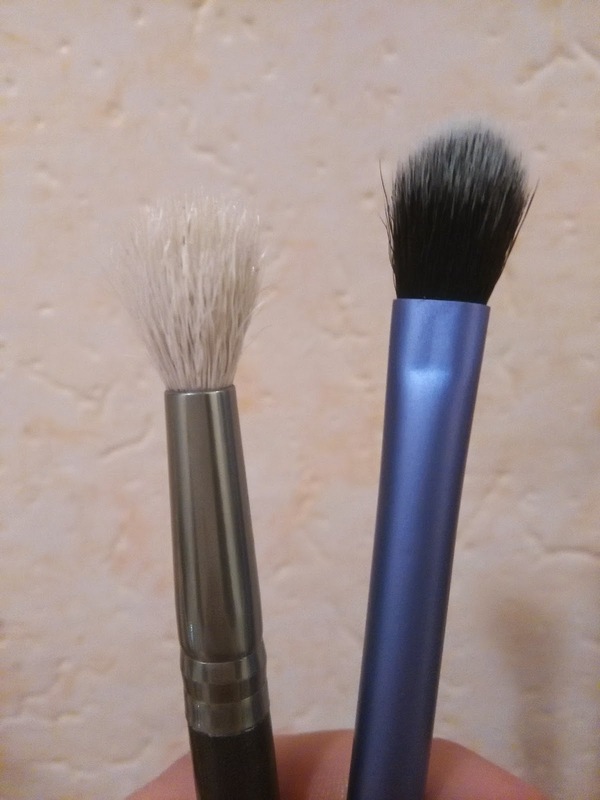 On the back of the bottle it says to spray the cleanser onto your makeup brush and then wipe the brush on some tissue but I found it worked better when I sprayed the cleanser onto the tissue and then wiped the brush on it. The cleanser itself smells nice in my opinion and smells really clean. The spray is only a cleanser so you would still need to give all your makeup brushes a deep clean every so often and only use this cleanser in between washes. 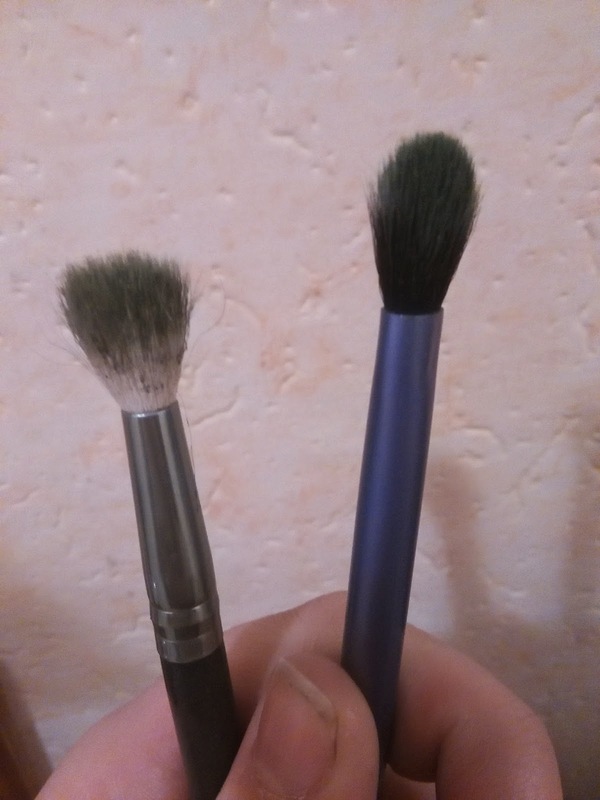 I thought my smaller brushes dried super quick after I had cleaned them and my bigger brushes did take a bit longer but I think it's an extremely handy thing to have in your makeup bag if you did need to clean a brush in a hurry and can't be waiting for it to dry. I decided to give this a proper test when I had used dark green eyeshadow for Paddys Day and the results really impressed me. Above is what my eyeshadow brushes looked like before I cleaned them..
And this is what they looked like after I had cleaned them using the Penneys Brush Cleanser. I think this cleanser is great if you need to clean one of your brushes in a rush or if you need to use one of the brushes again because they dry so quick afterwards. I'll definitely be purchasing this again and for only €2.50 what's not to love?